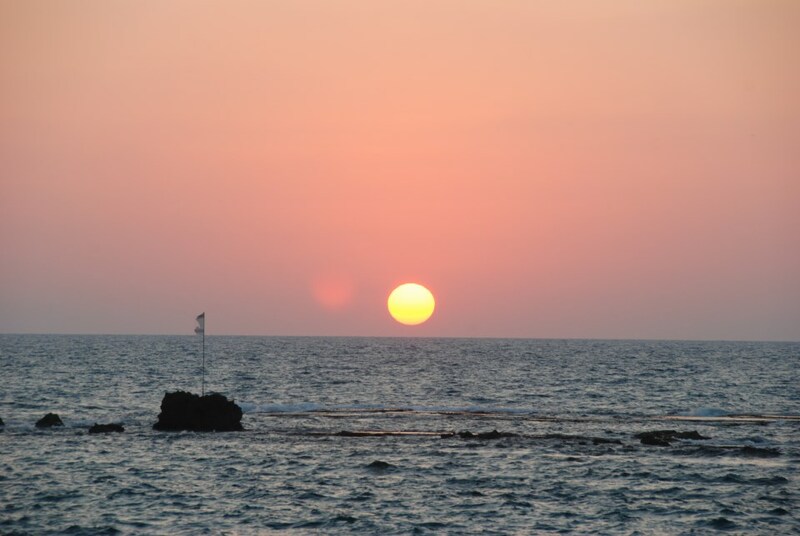 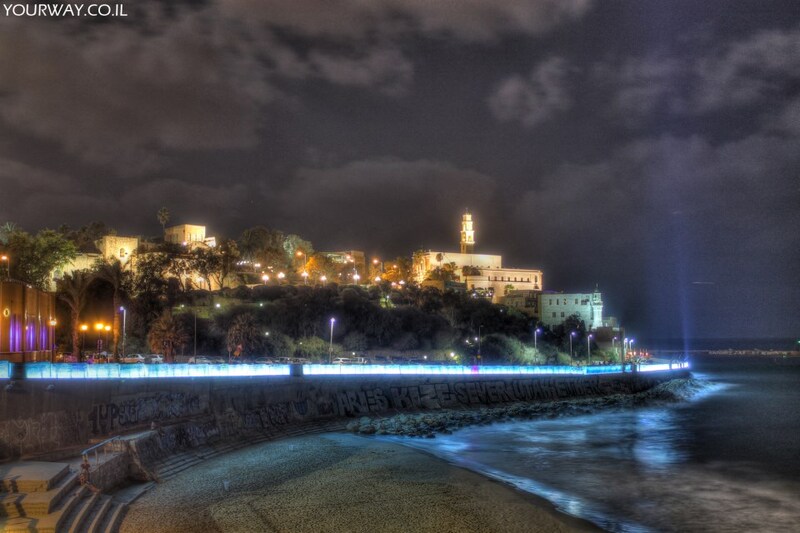 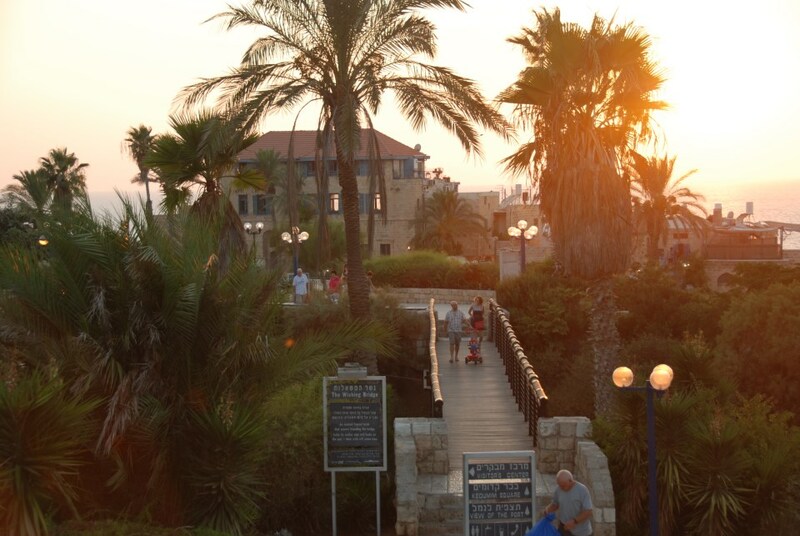 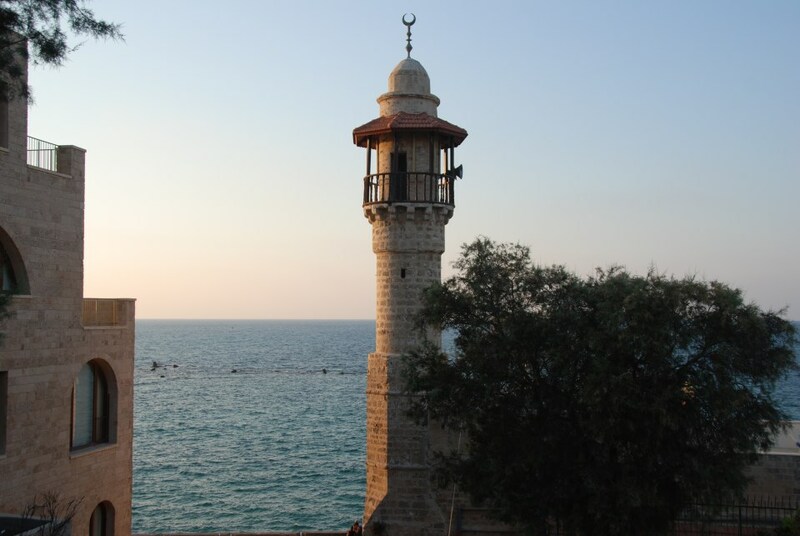 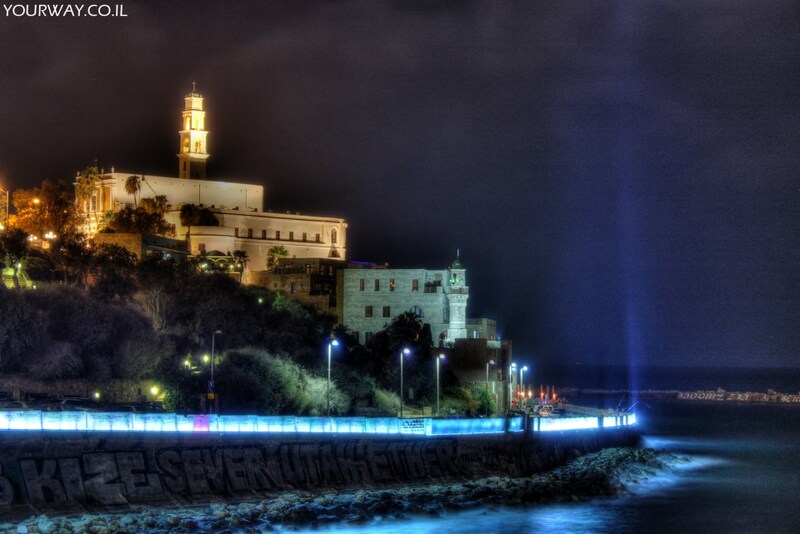 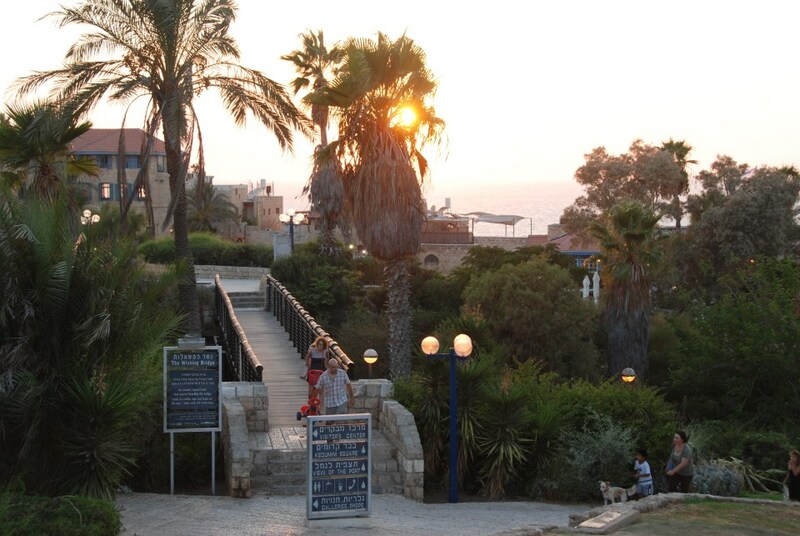 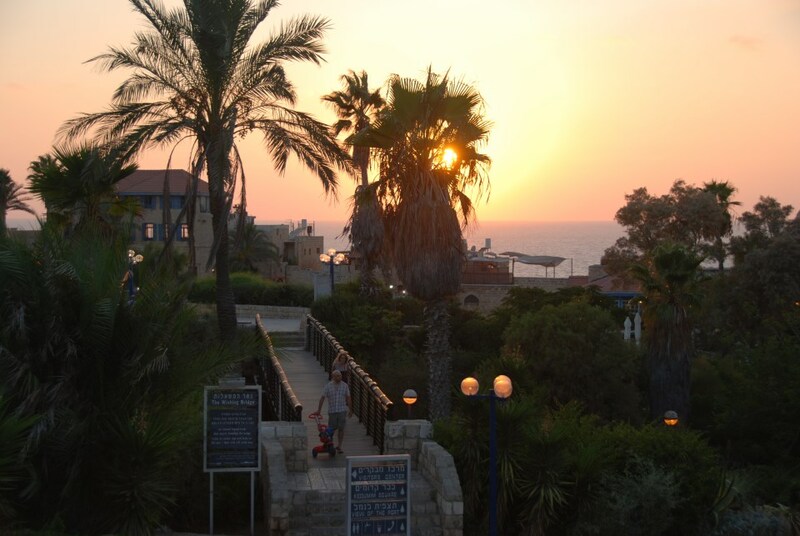 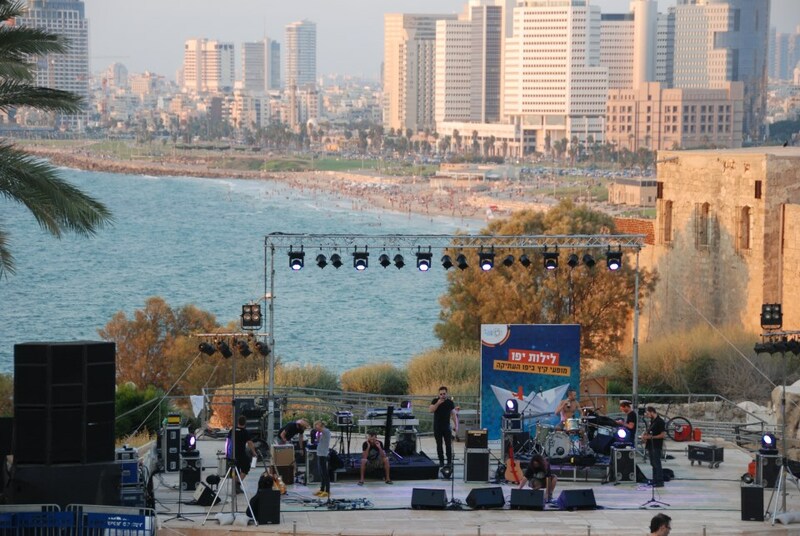 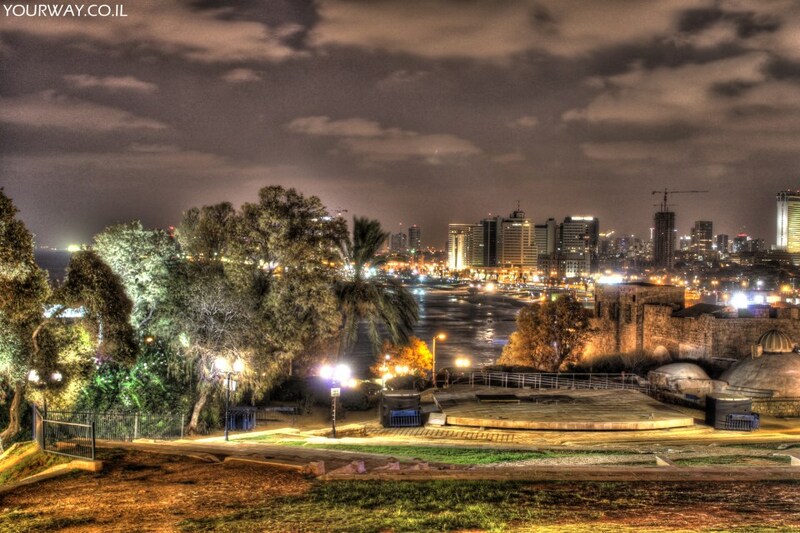 The natural harbor of Jaffa has been in use for 7,500 years, one of the earliest known settlements in the world. 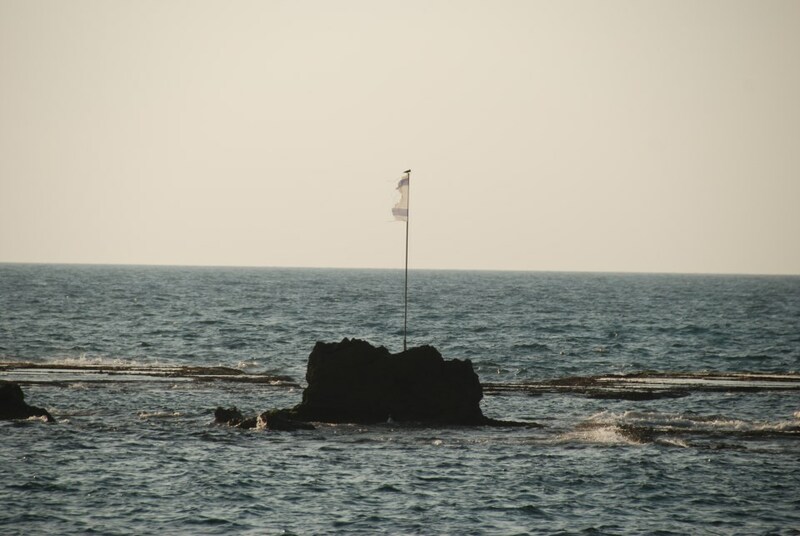 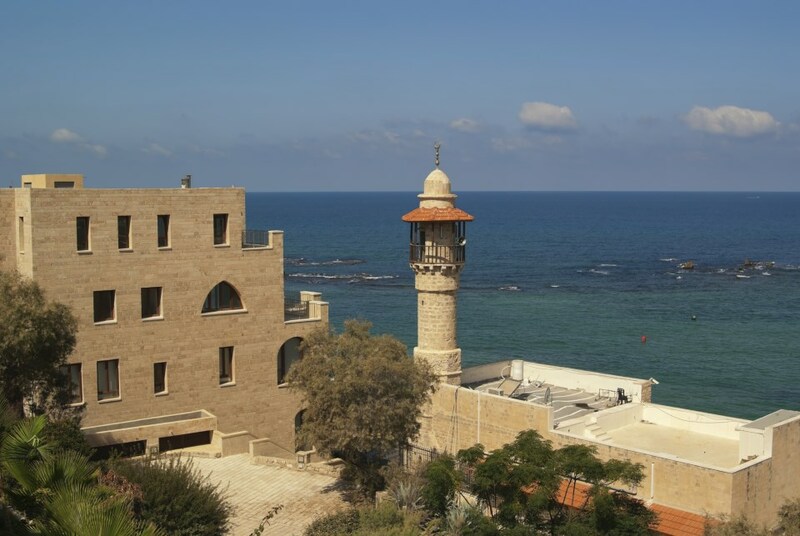 The coastal position combined with the hilltop made Jaffa a great strategic location. 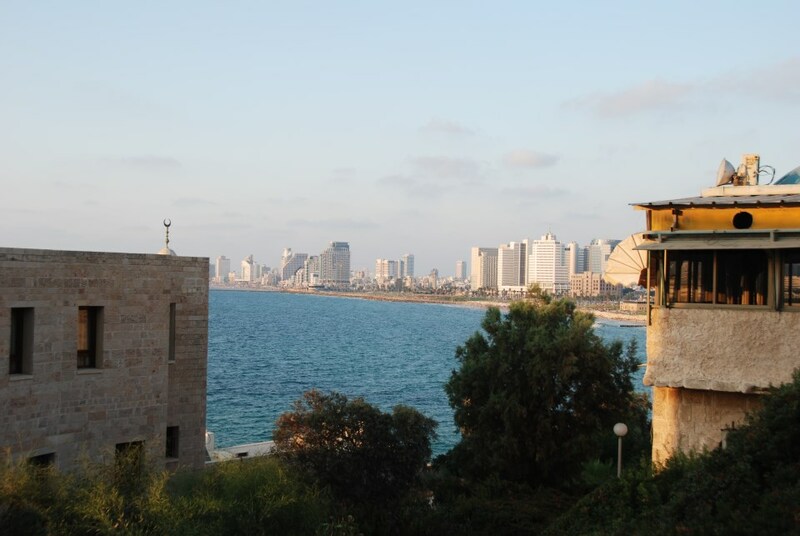 The name Jaffa, or Yafo in Hebrew, has many claims as to its origin from Yefet the son of Noah to Iopeia of Greek mythology. 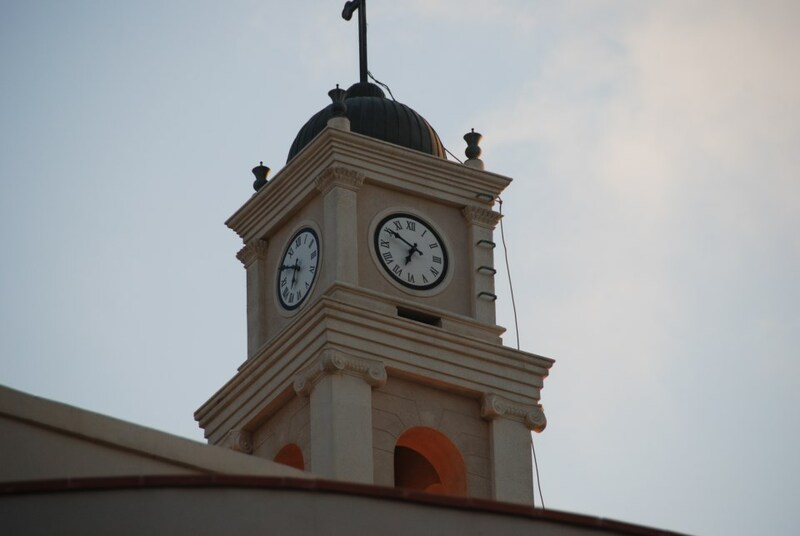 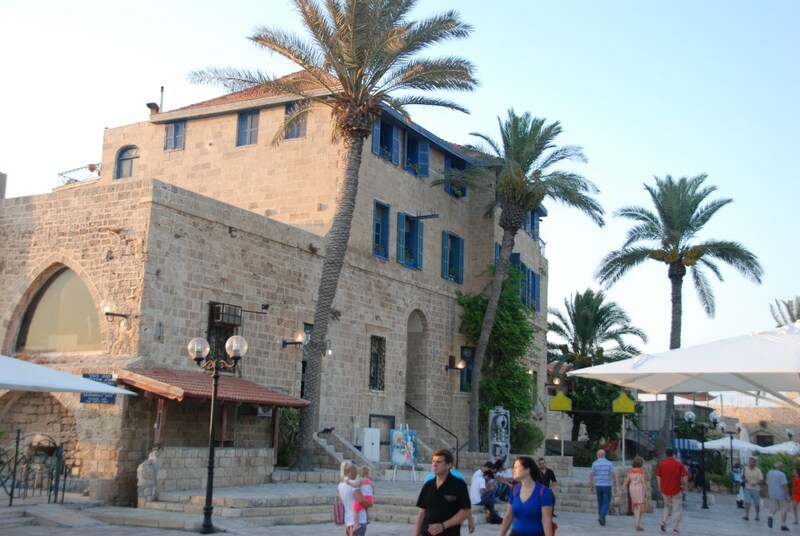 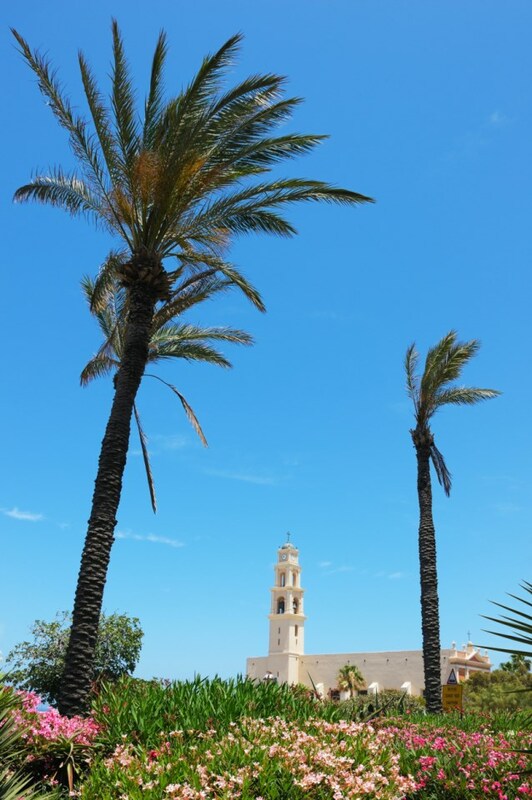 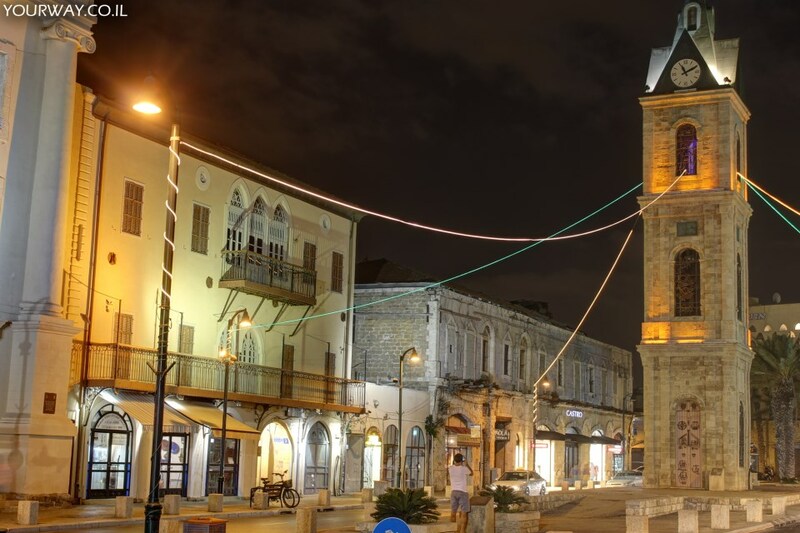 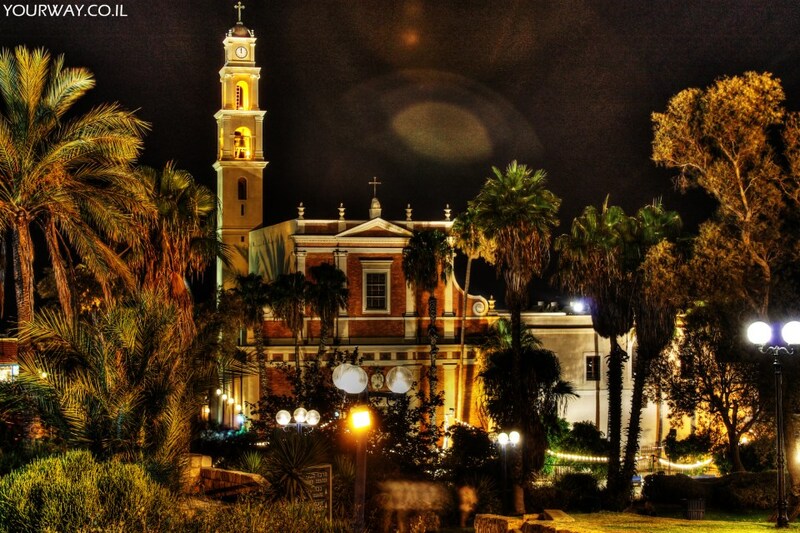 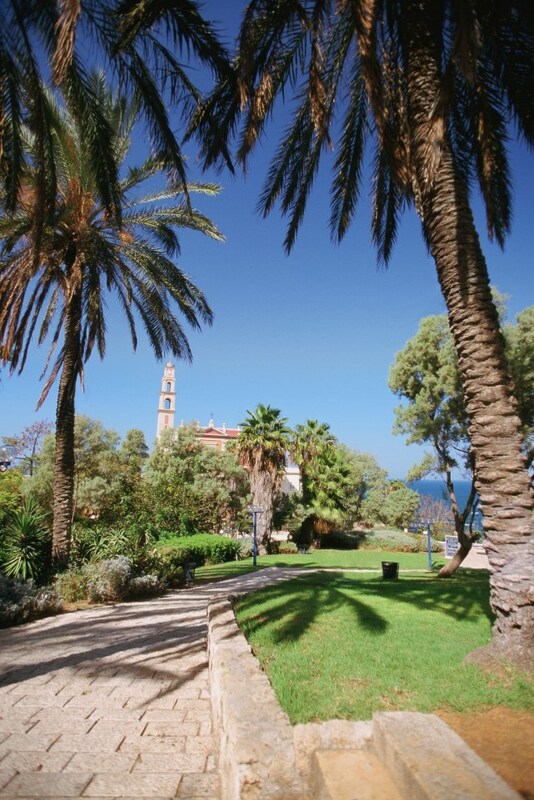 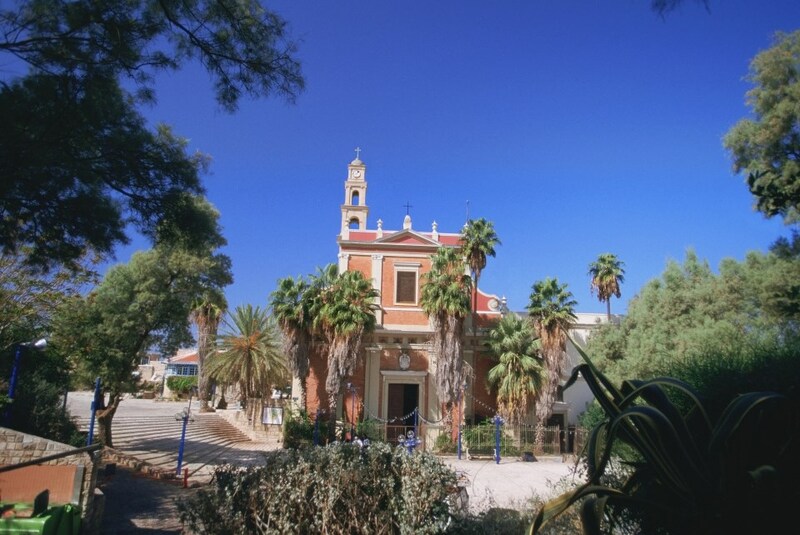 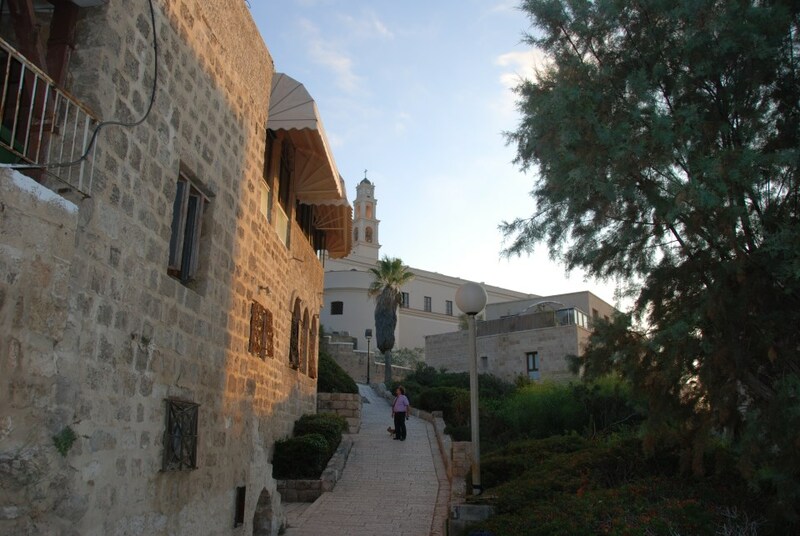 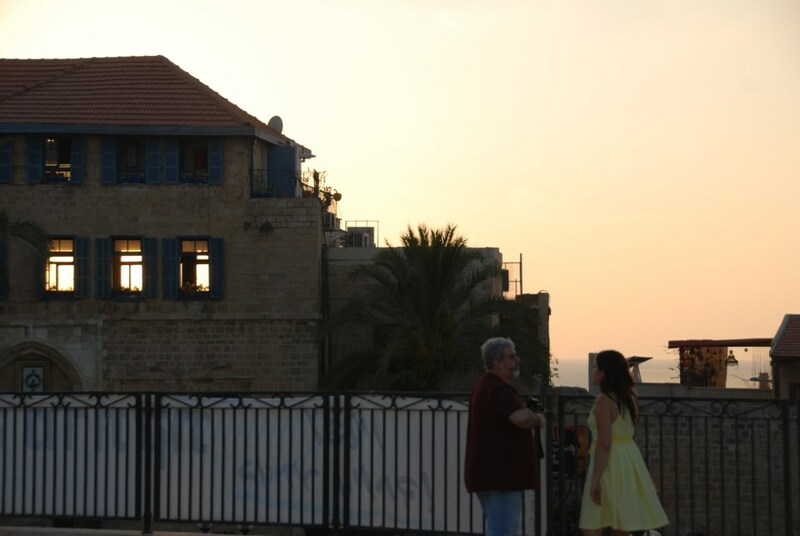 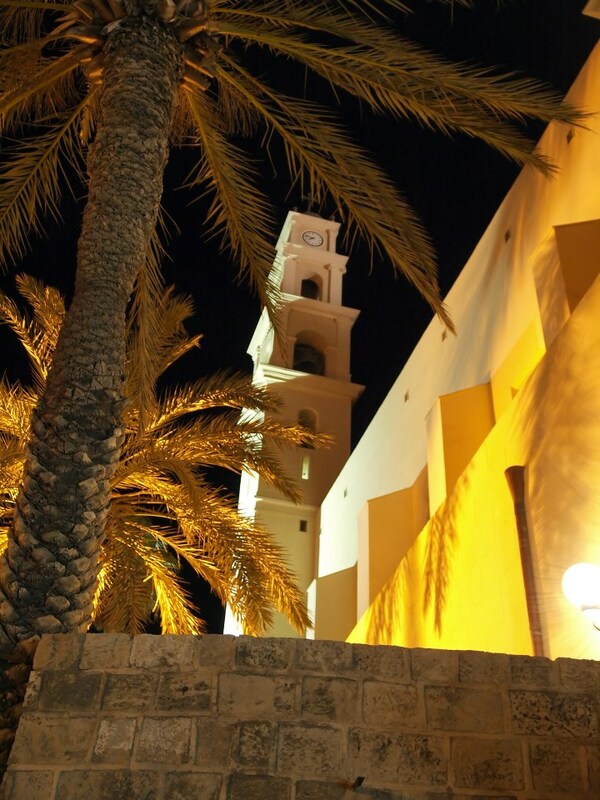 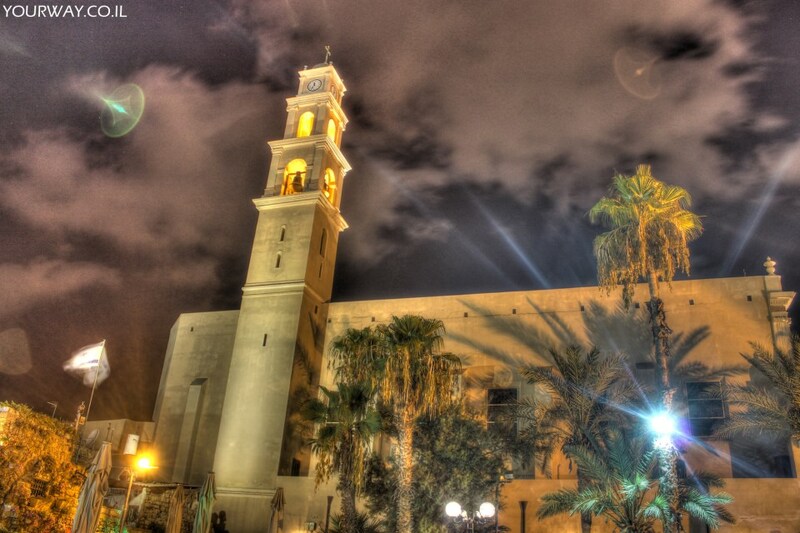 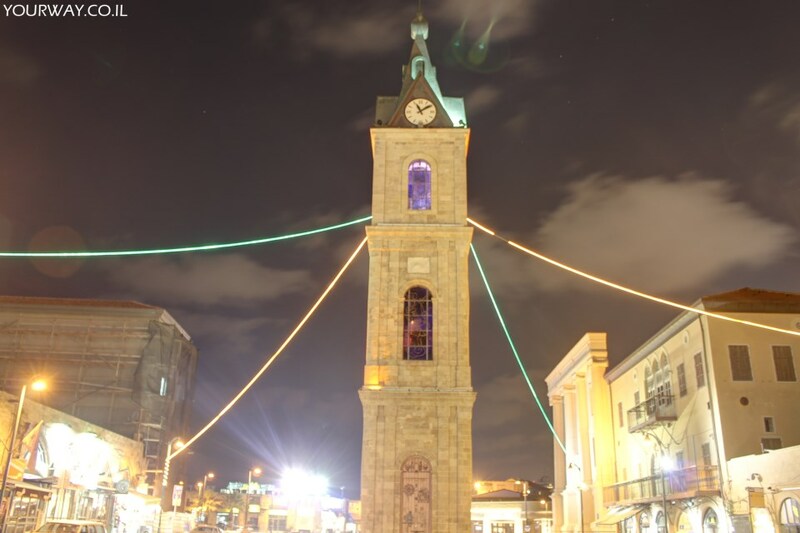 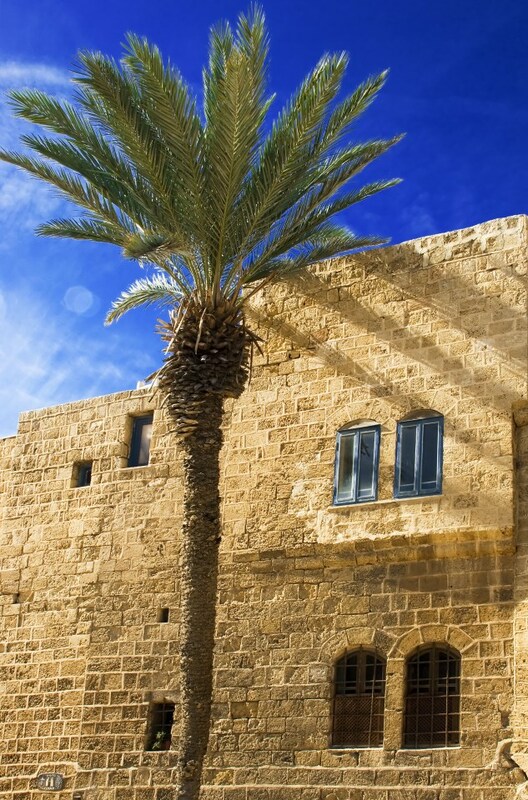 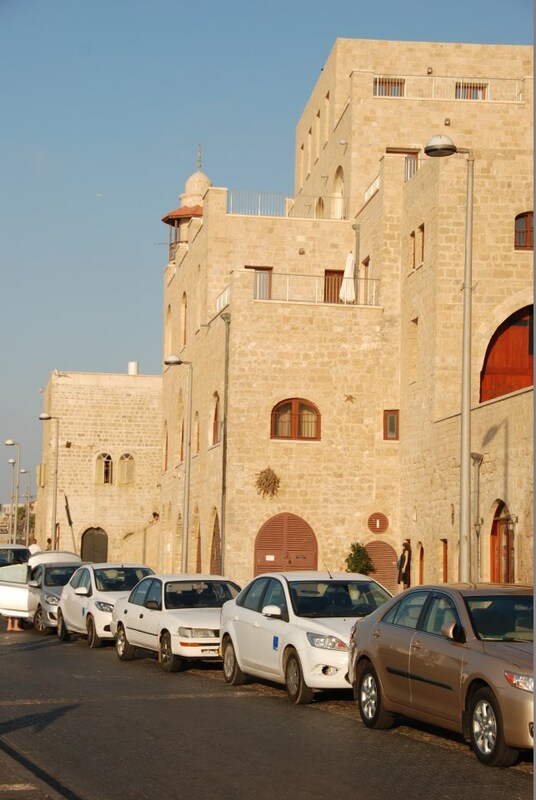 The Old City of Jaffa has a long history and has always been culturally and economically important. 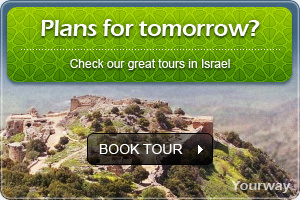 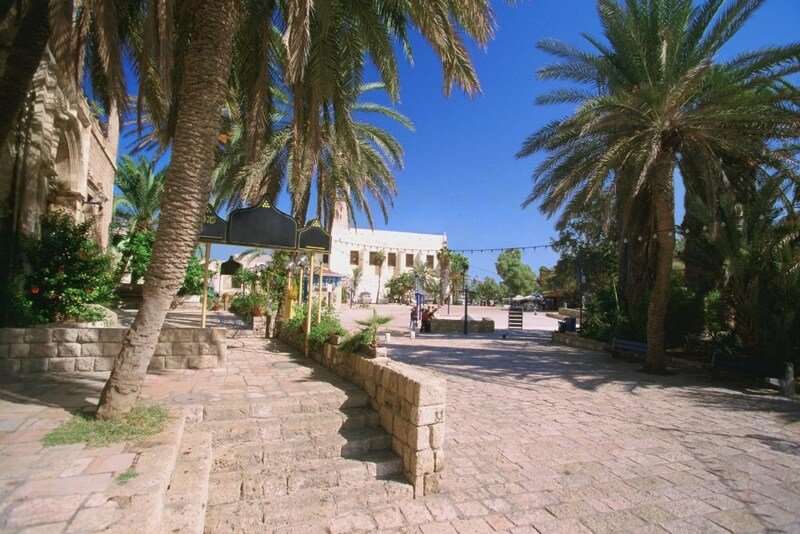 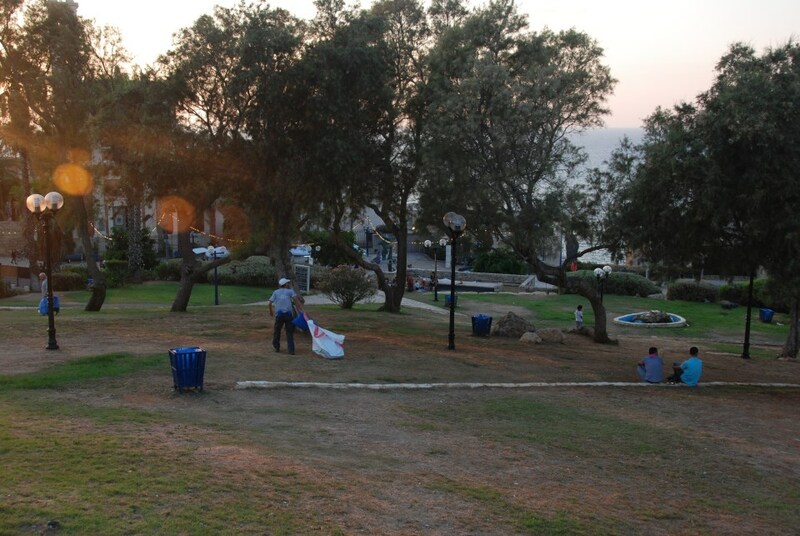 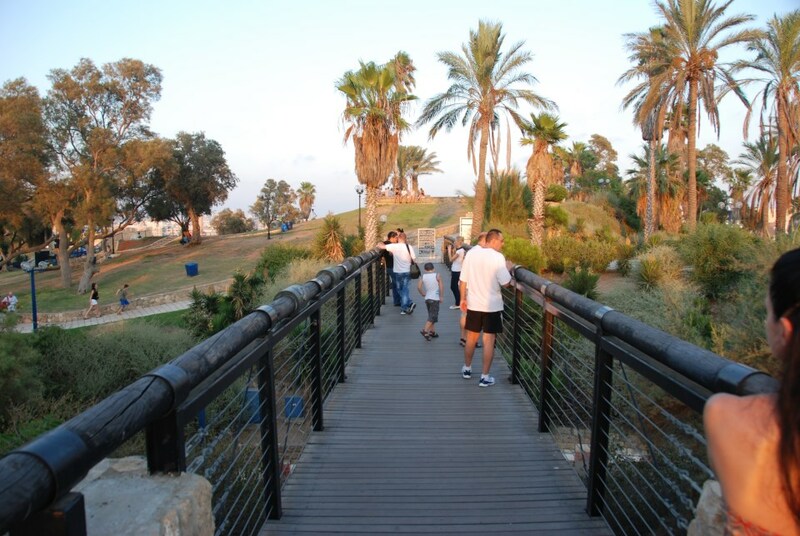 Nowadays, it is one of the most beautiful and fascinating areas of Israel’s center. 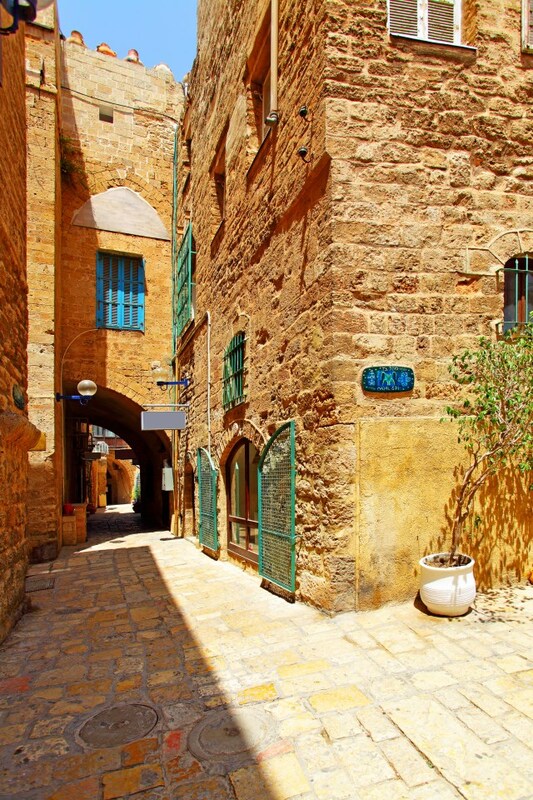 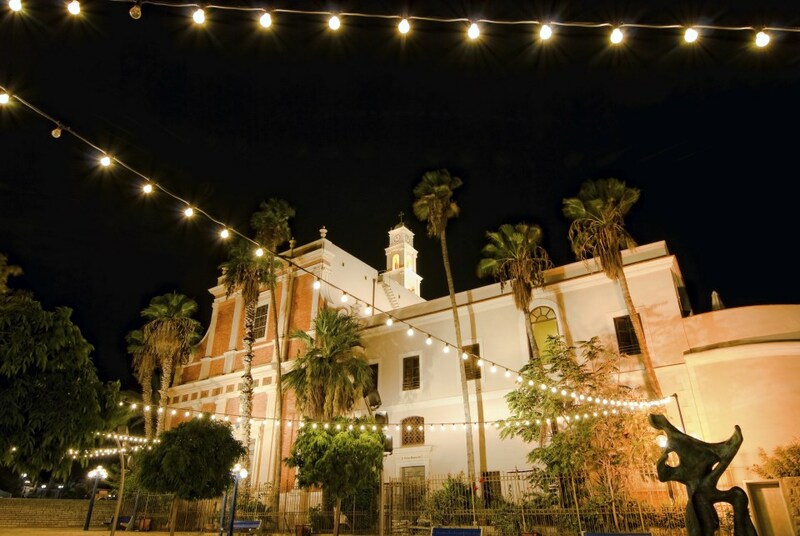 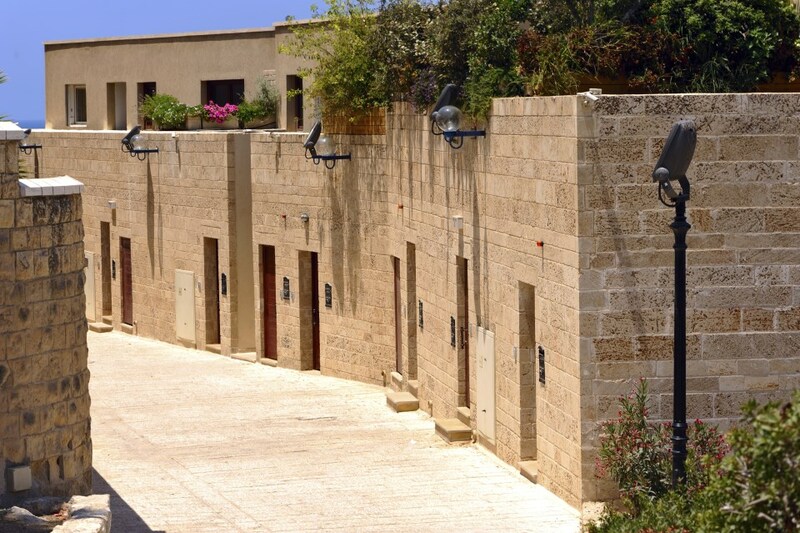 The Old City is a center of music, art, food and theatre, with stunning surroundings. 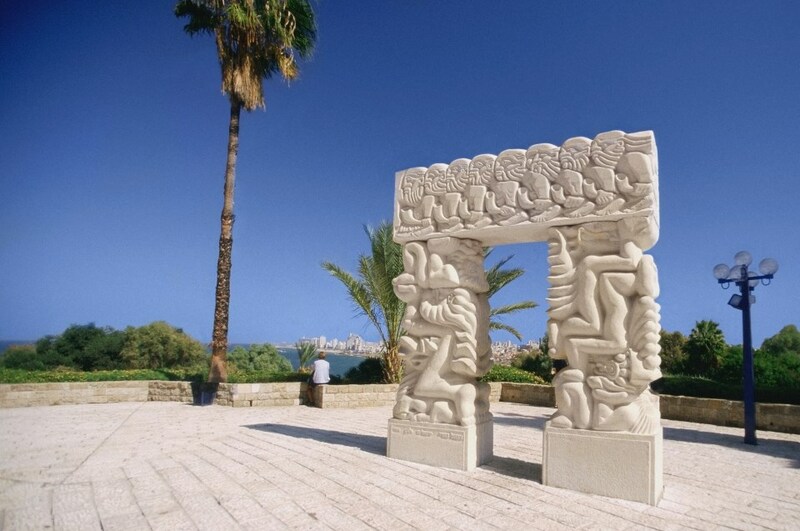 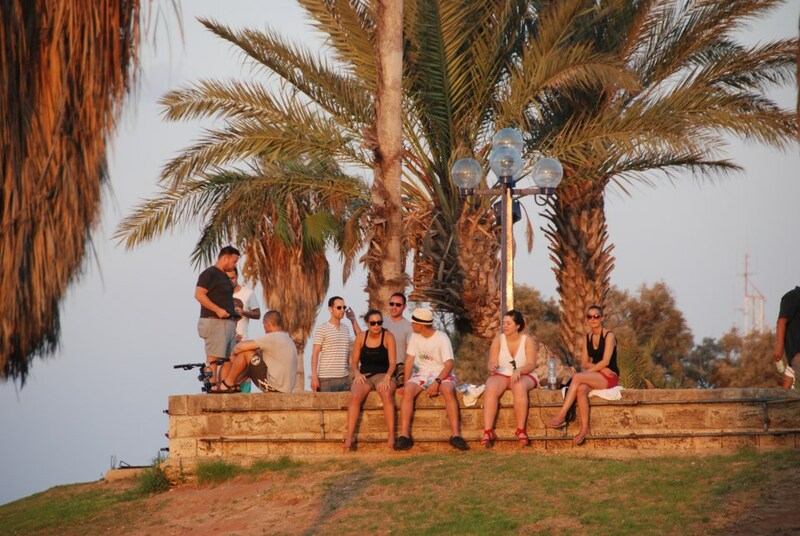 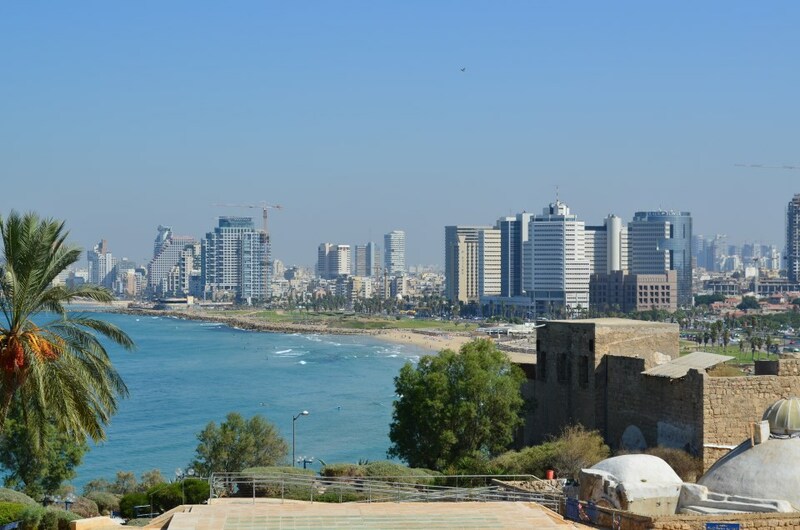 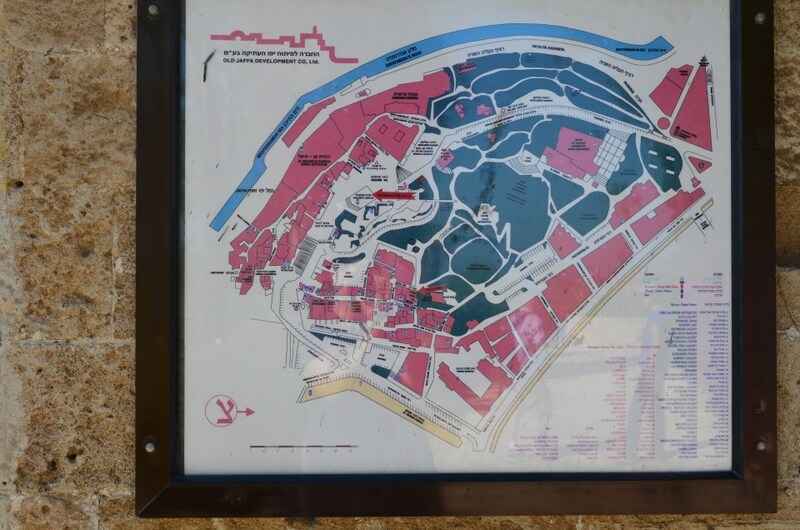 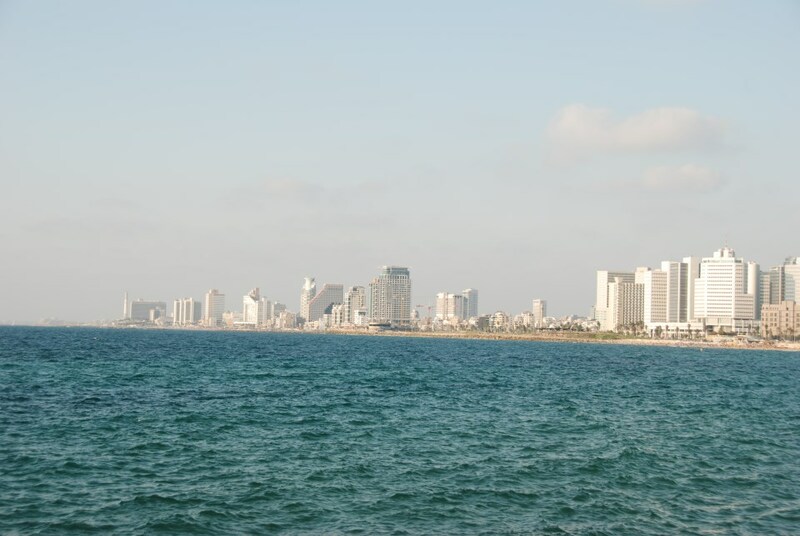 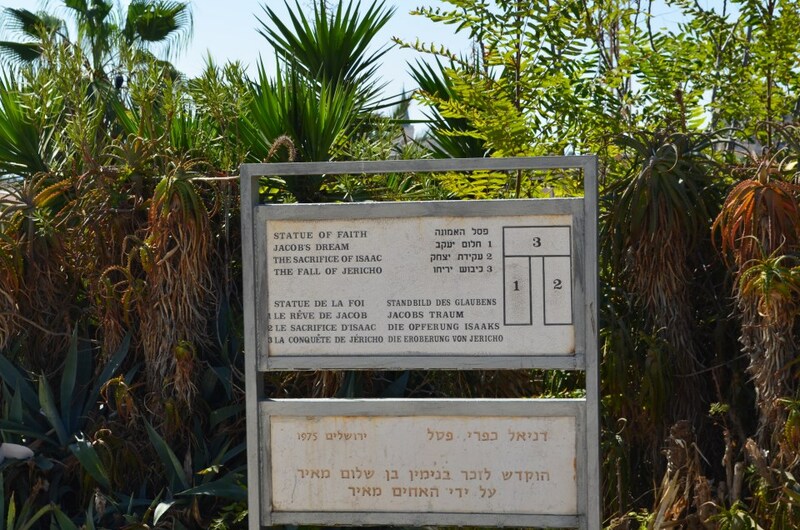 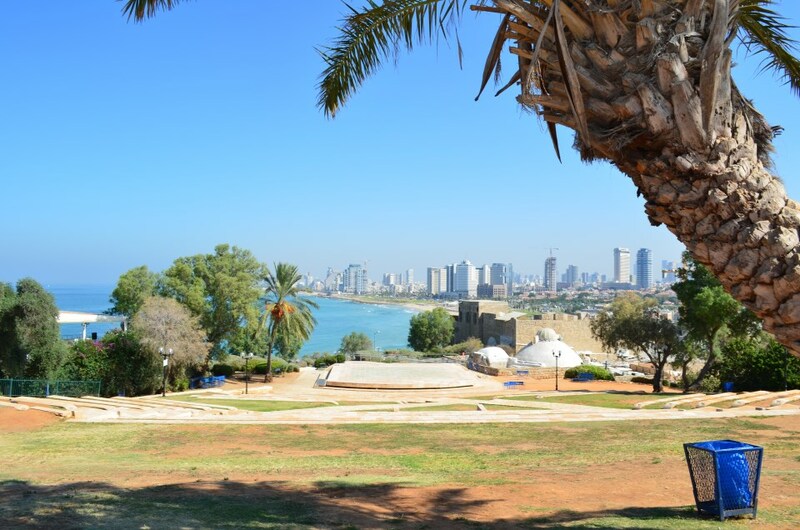 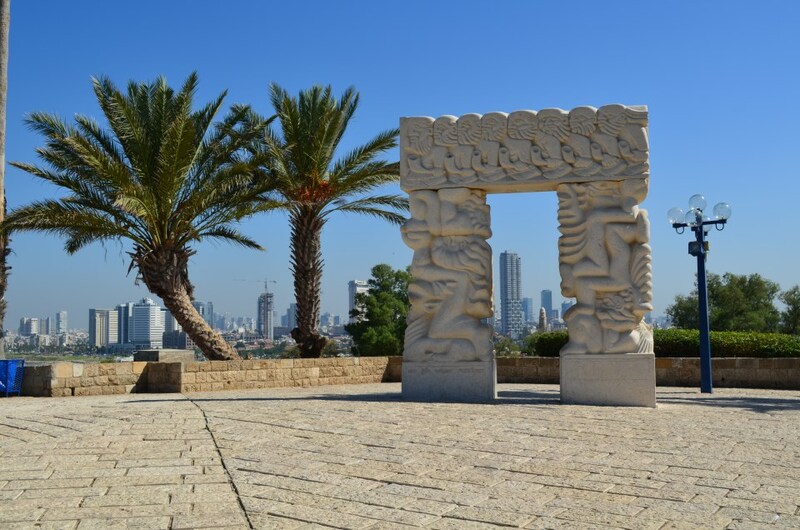 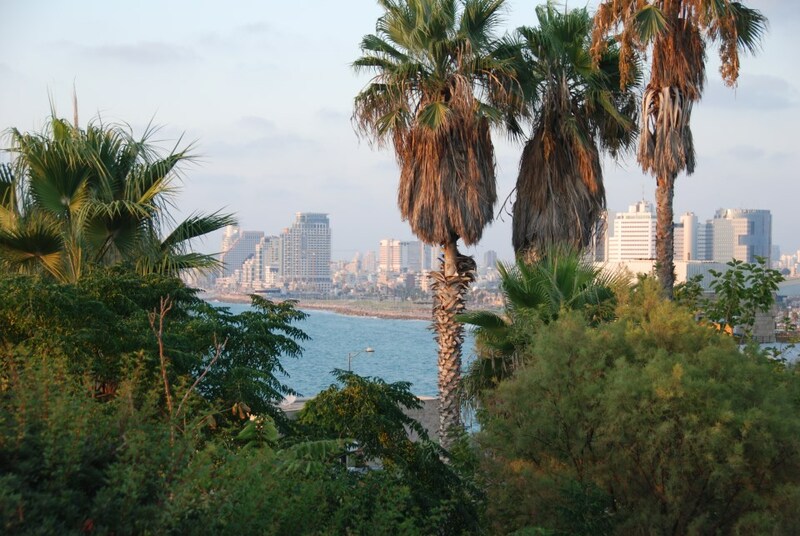 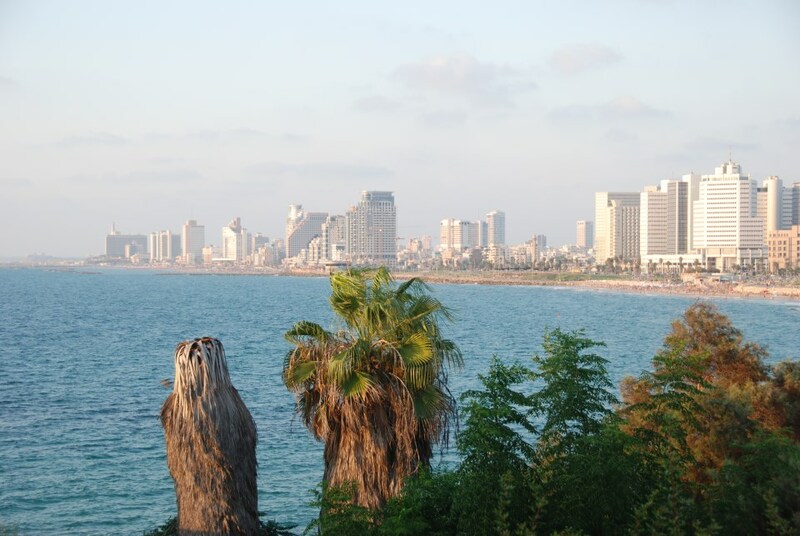 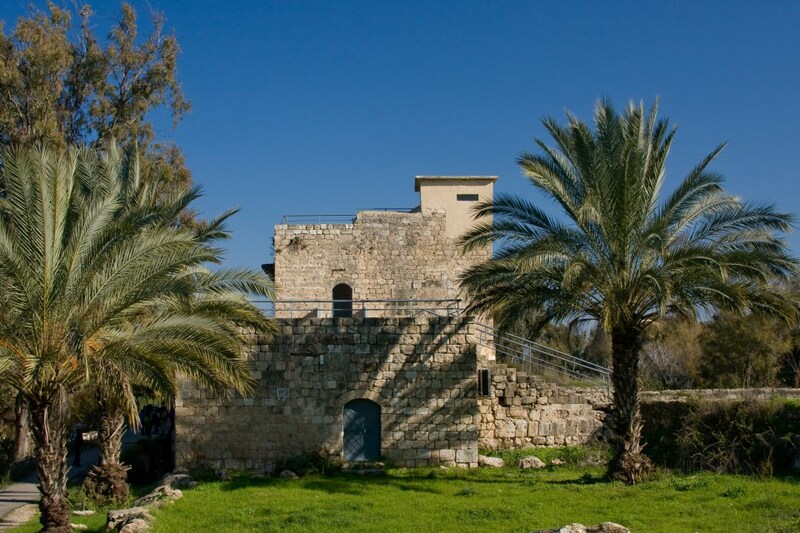 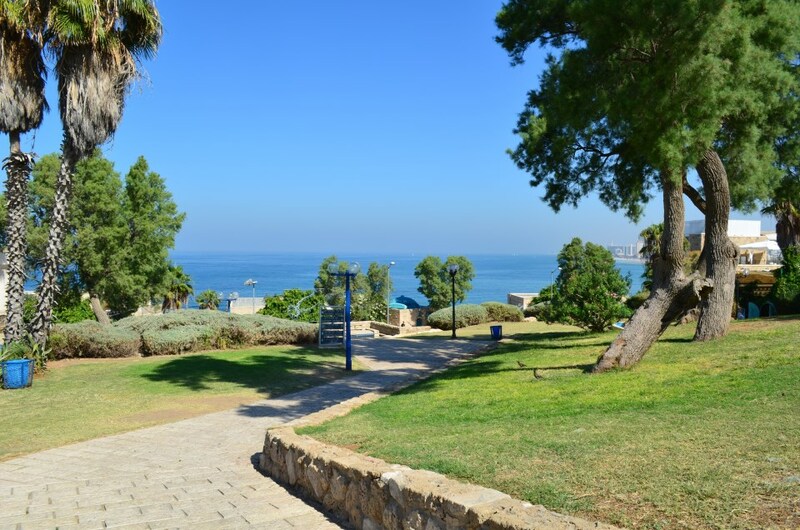 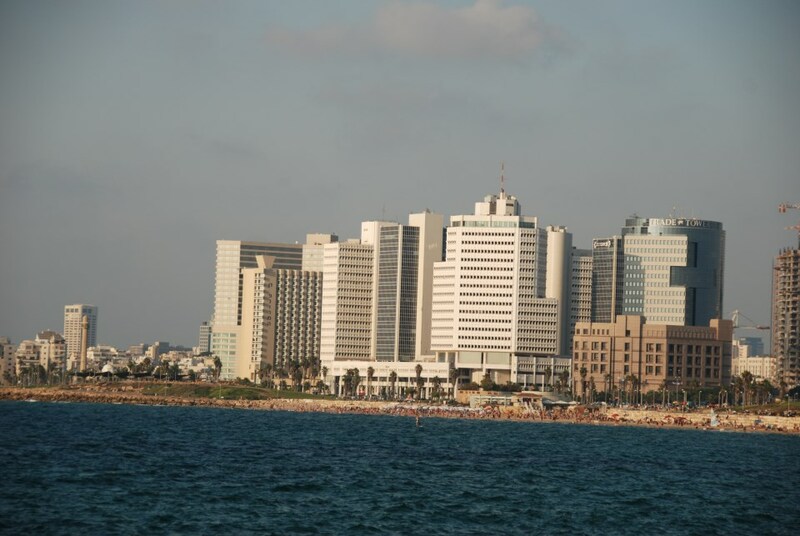 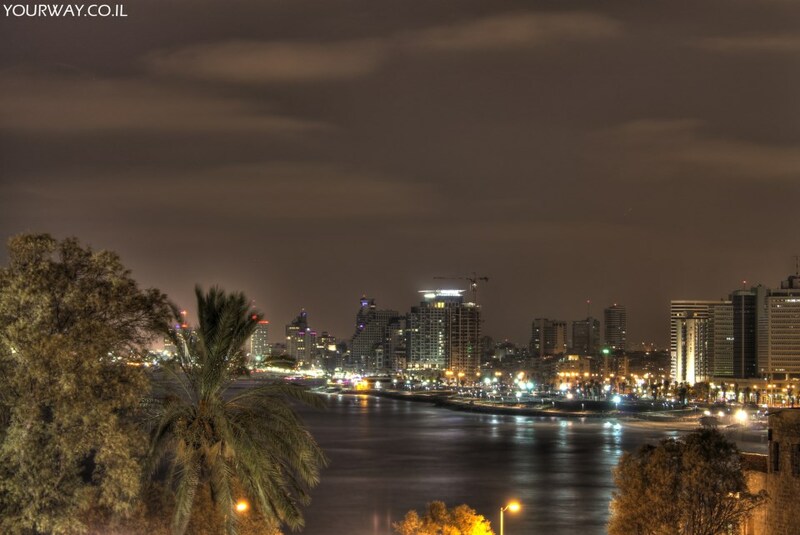 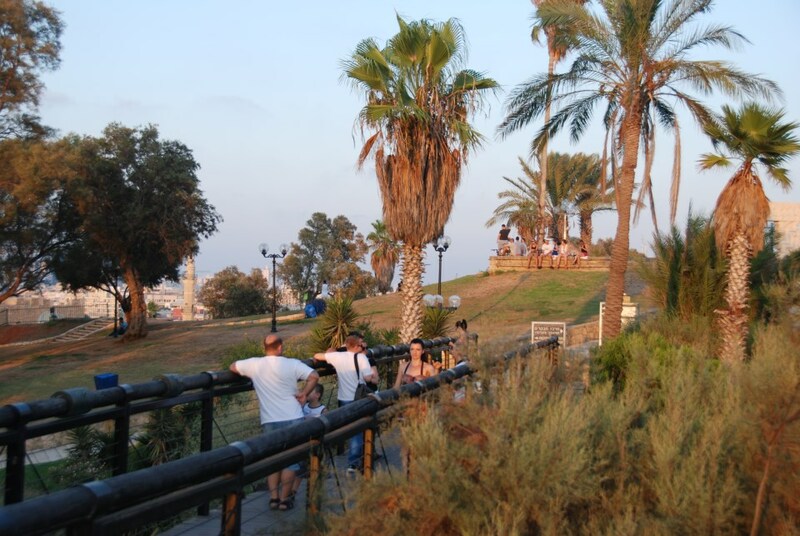 The hilltop is covered in a park displaying large-scale ancient artefacts such as an Egyptian archway, and the view from the top of the hill allows you to see the Tel Aviv coast in its entirety. 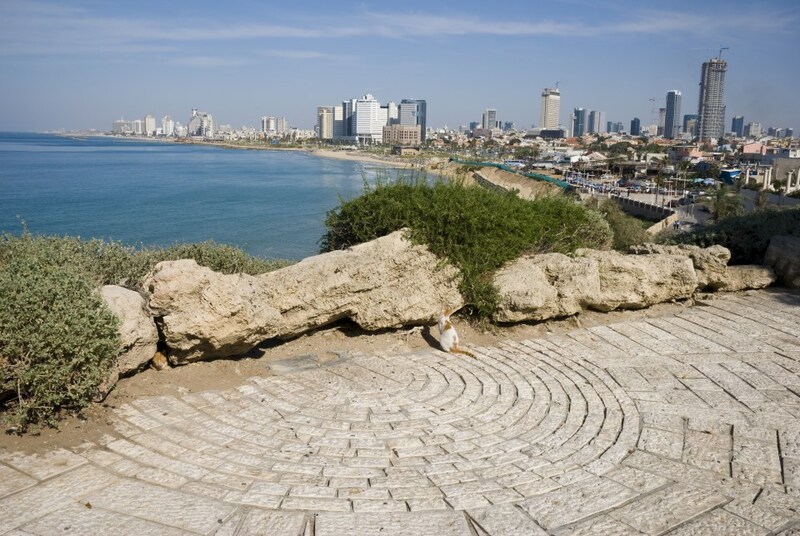 The spectacular panoramic view is even more impressive when you remember that the entire city was sand dunes just 100 years ago. 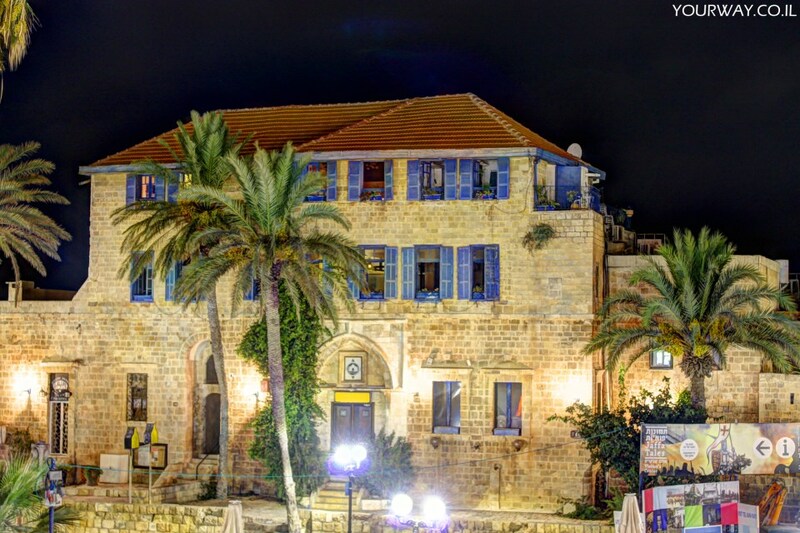 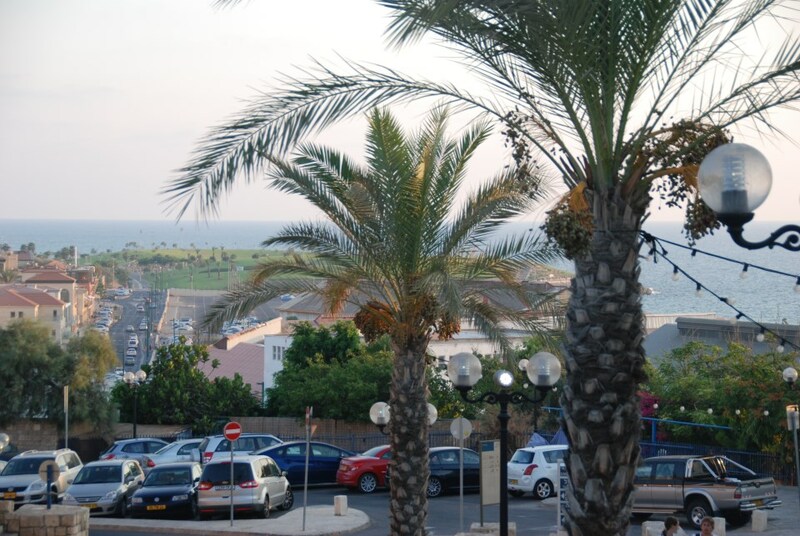 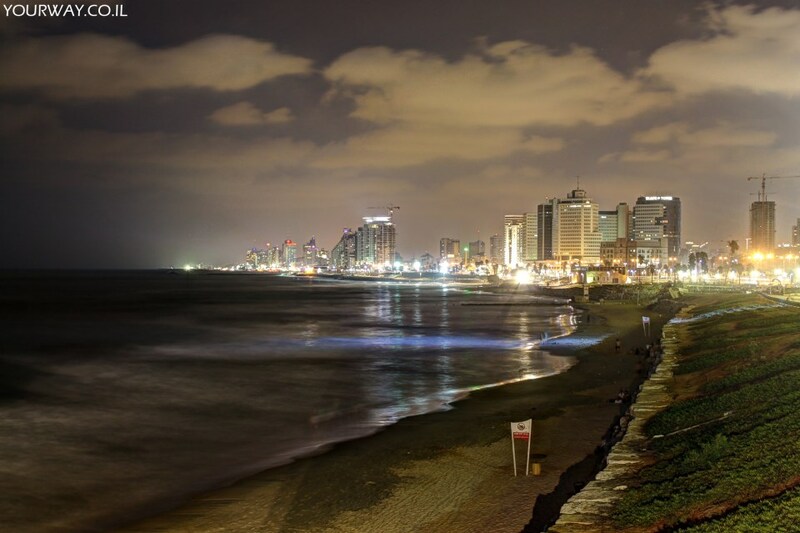 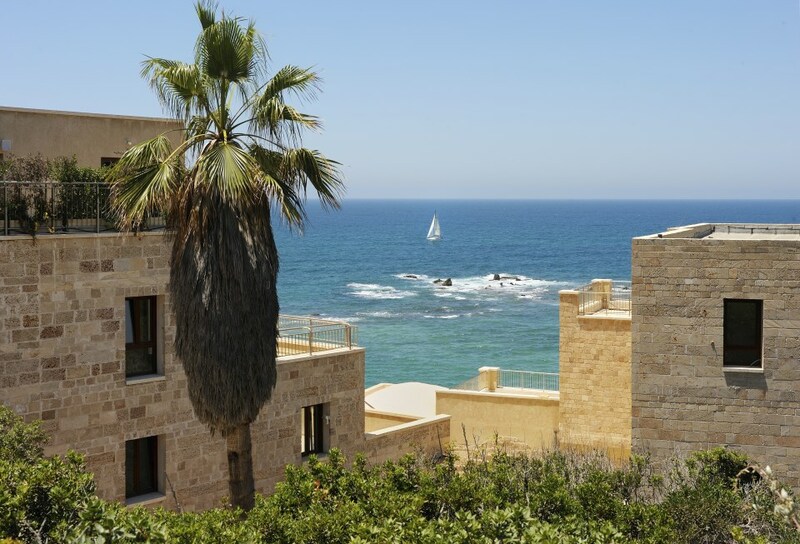 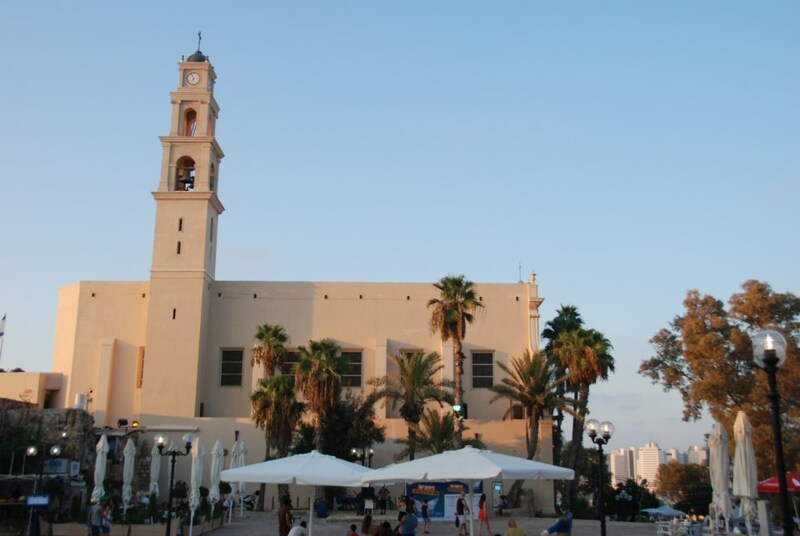 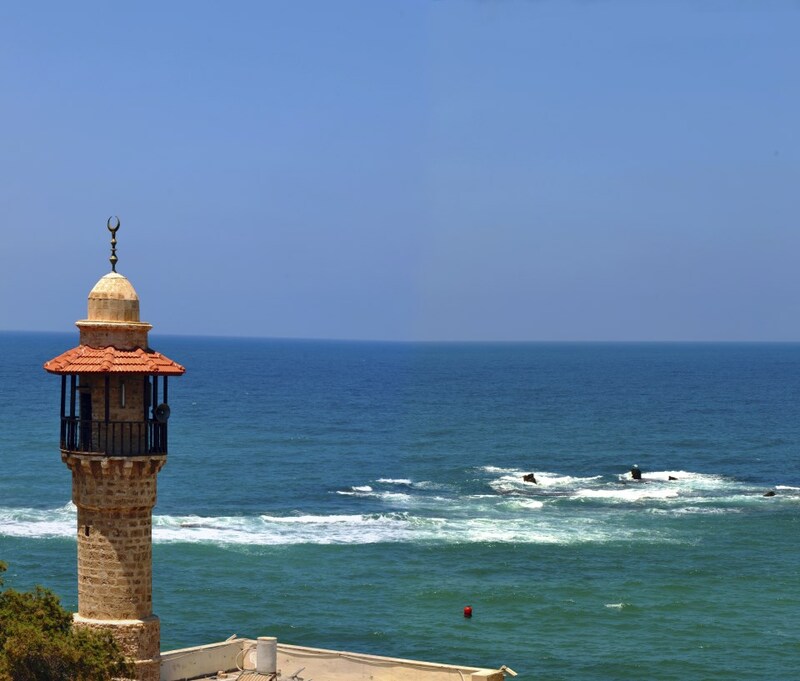 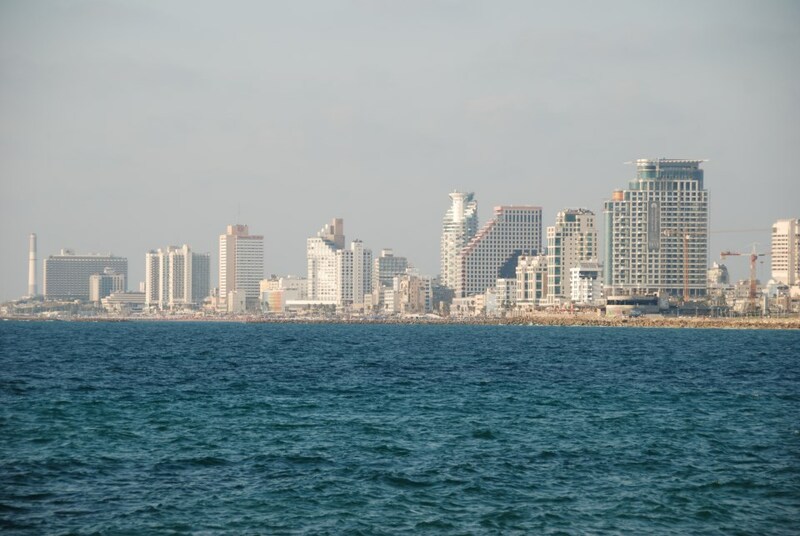 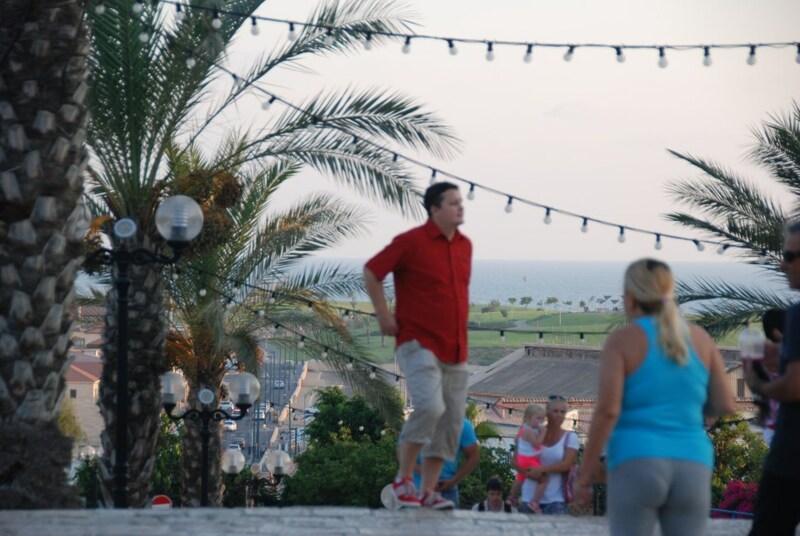 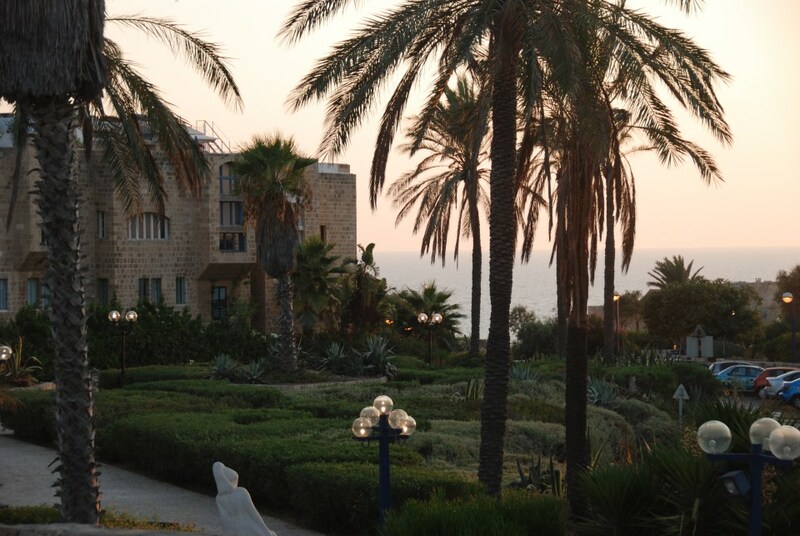 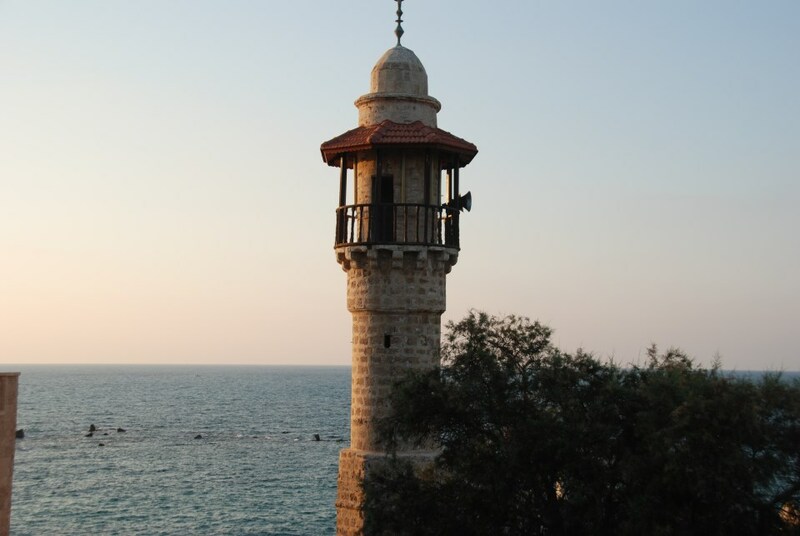 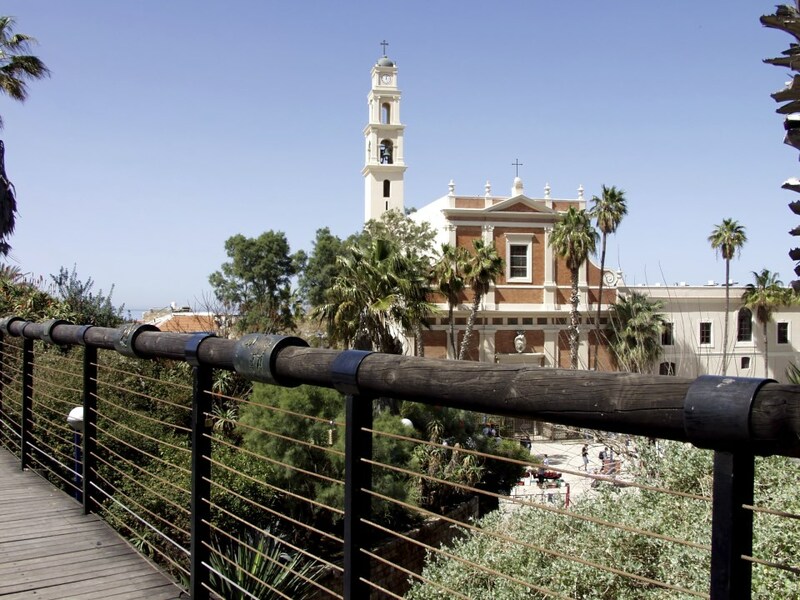 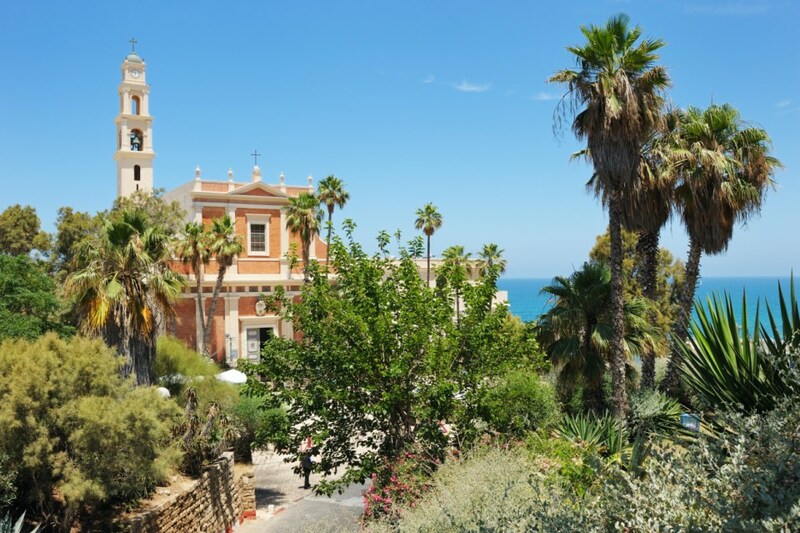 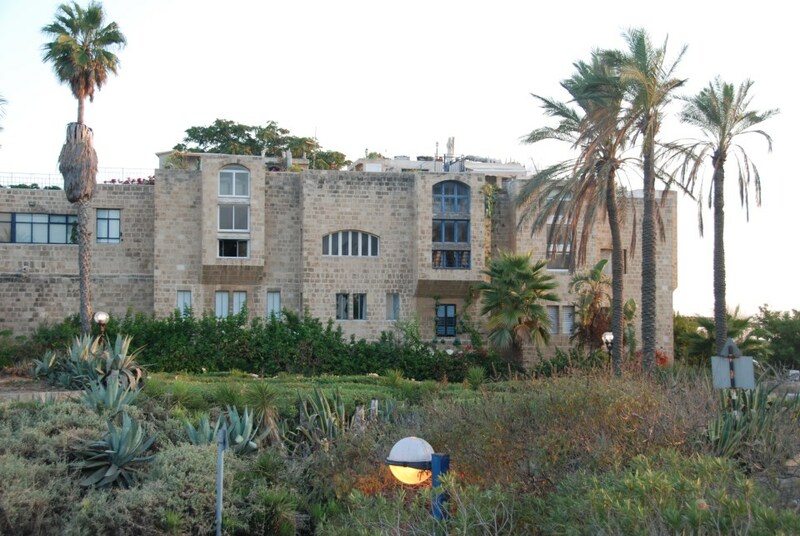 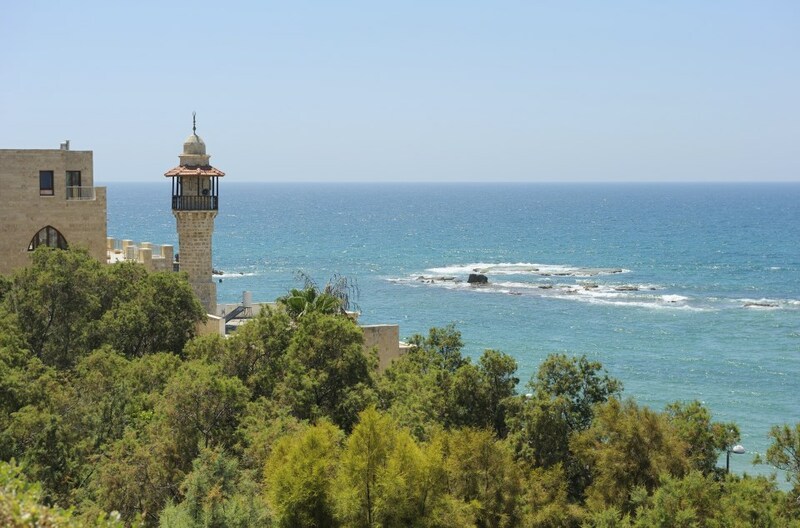 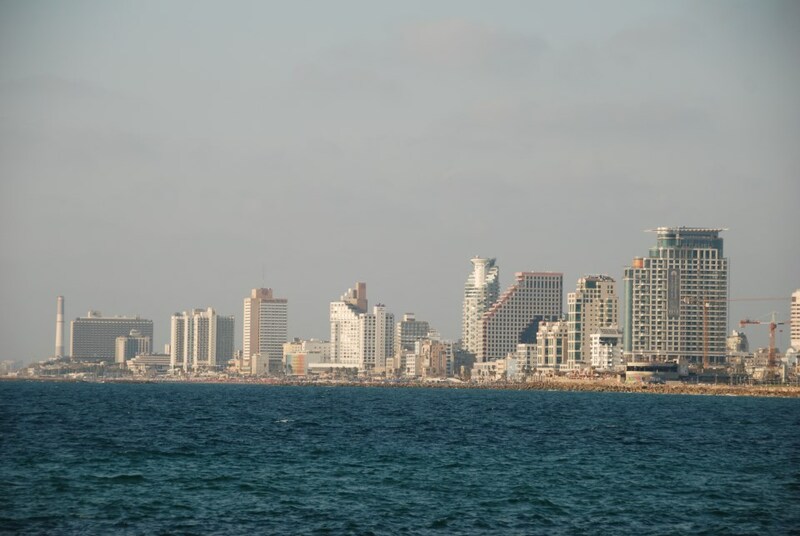 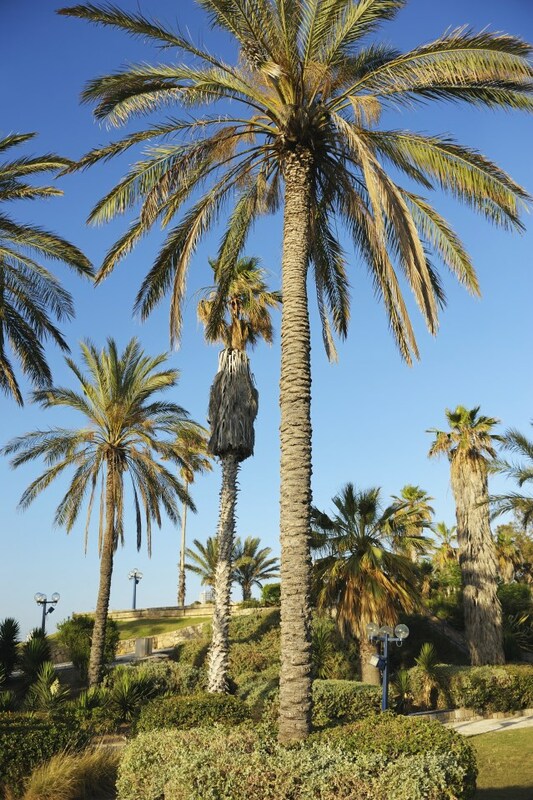 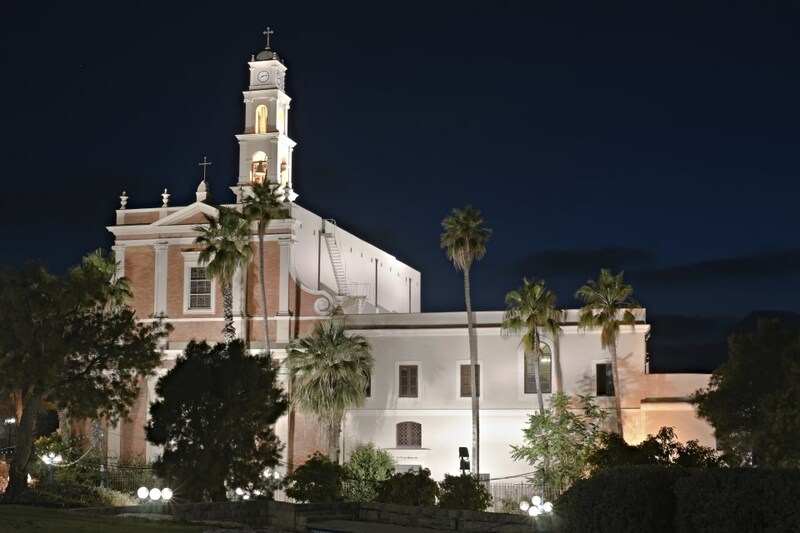 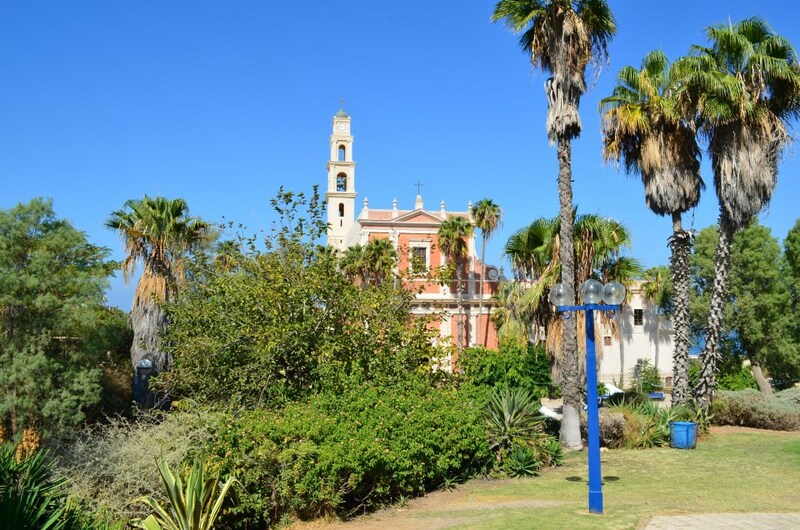 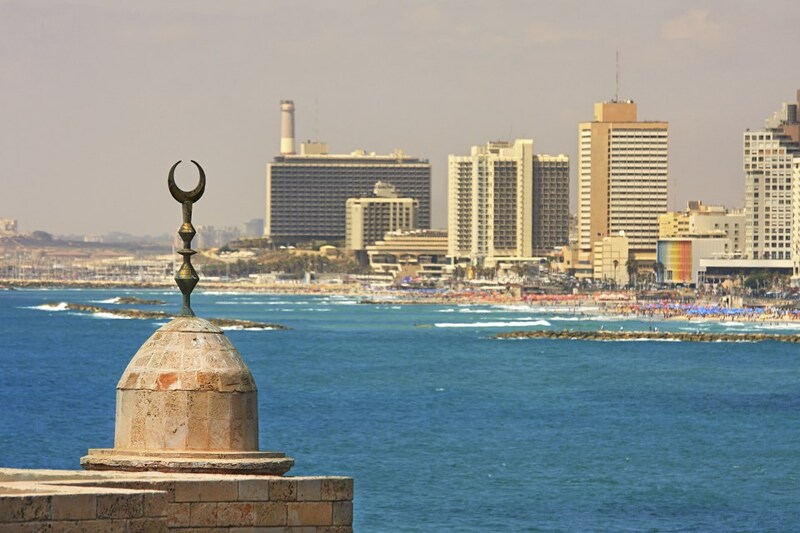 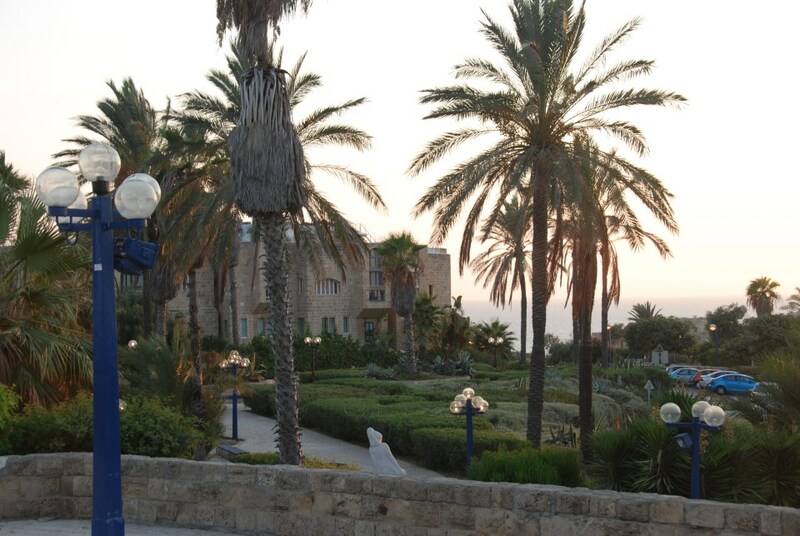 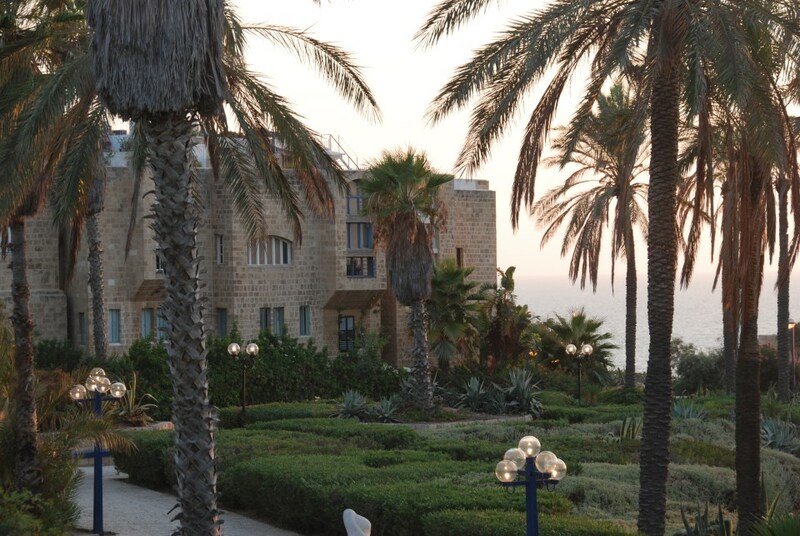 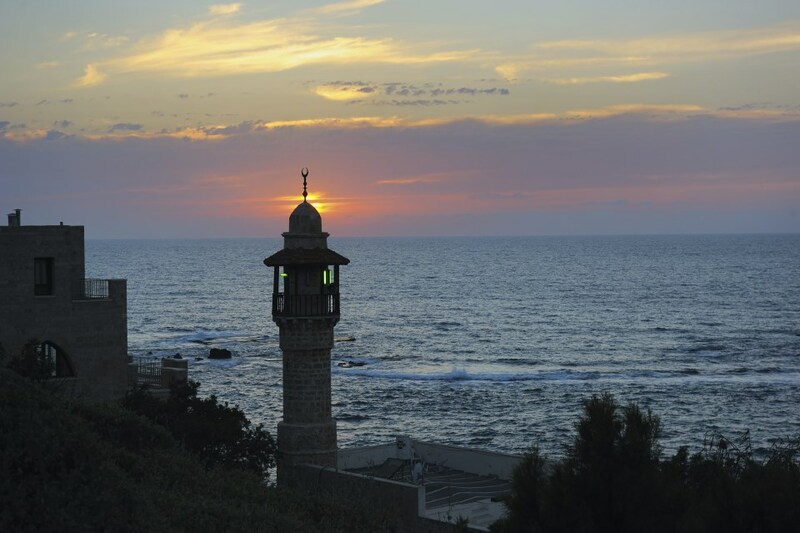 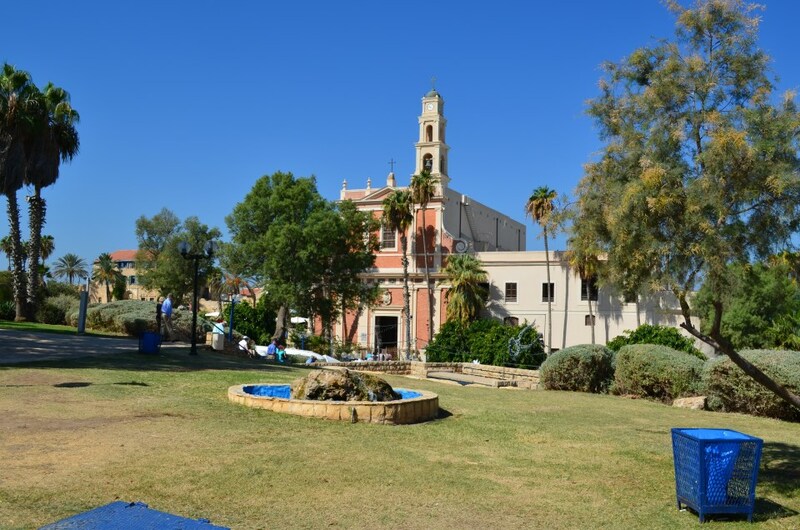 Walking down Jaffa by the sea, you’ll pass famous restaurants and art galleries, as well as a Marina, a farmer’s market, and a special center for the blind and deaf which includes a theatre and a pitch black restaurant. 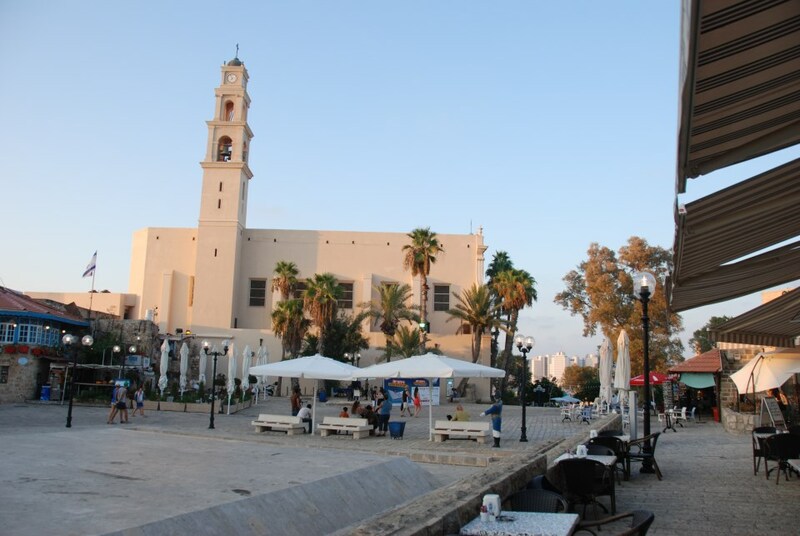 Venturing slightly inland, you’ll encounter the remains of ancient walls, the iconic clock tower, and plenty of places to sit and eat the best Middle Eastern cuisine around. 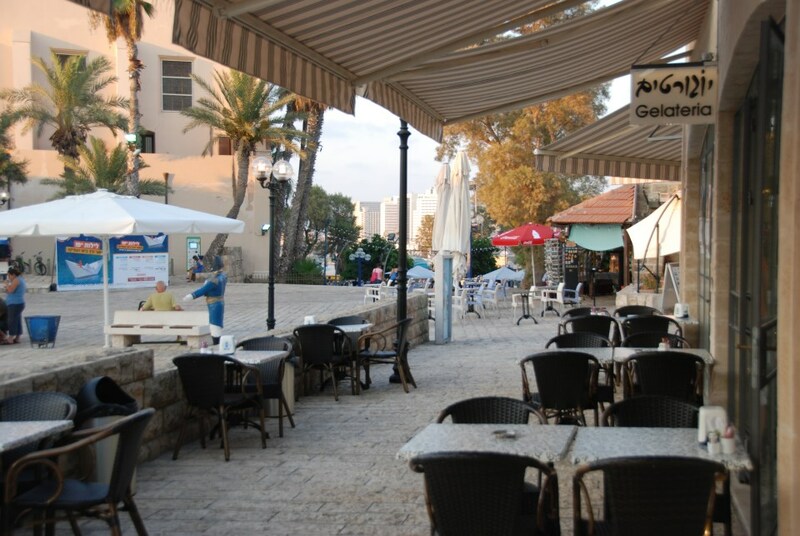 A large section of the Old City is a flea market, a sea of market stalls selling just about anything you could think of. 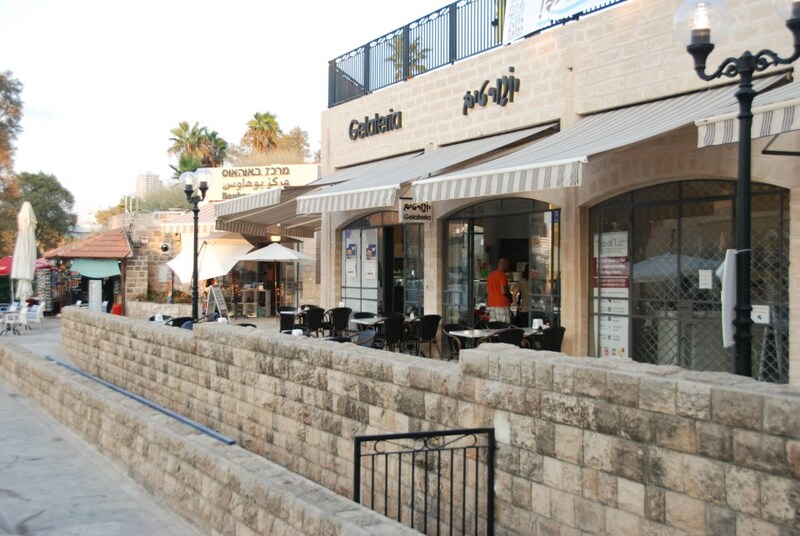 People often come here for cheap furniture, and tourists love the clothing and jewelry. 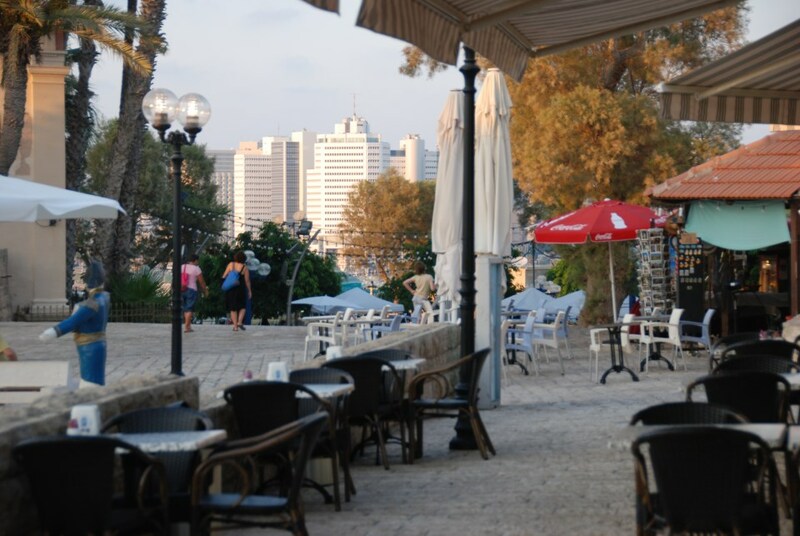 Israelis come from far and wide to eat in the famous restaurants Dr Shakshuka, Abu Hassan, and the Old Man and the Sea, among many others, and every so often the city comes alive at night with live music playing on every corner. 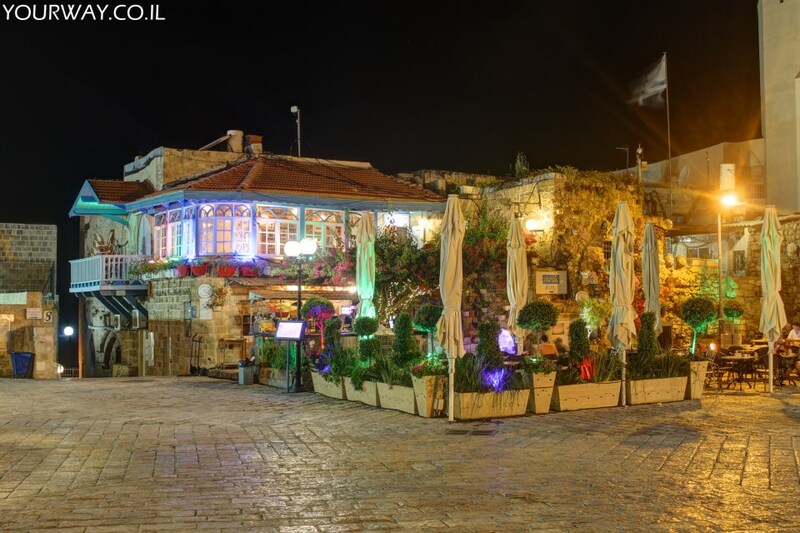 The nightlife in the Old City is unparalleled, with every restaurant and bar brimming, and a more relaxed atmosphere than its Tel Aviv counterpart. 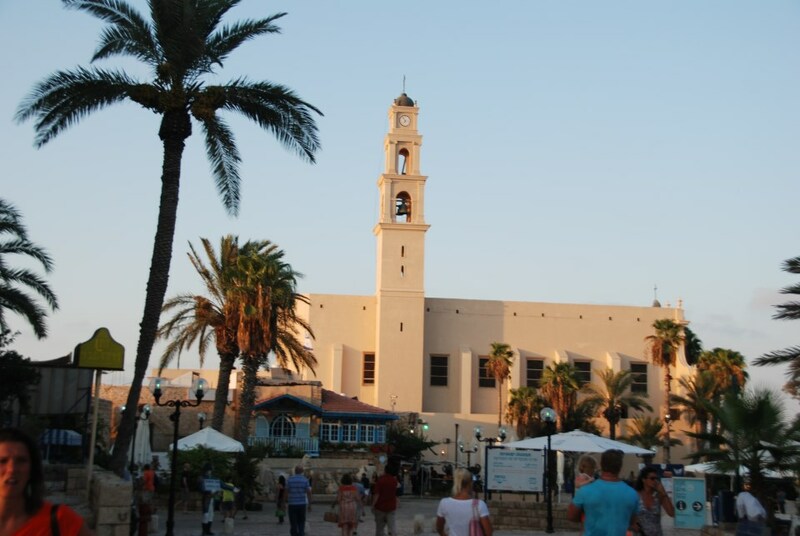 Whether you’re a fan of food, history, art or shopping, a day in the Old City of Jaffa is an absolute must for anyone visiting Israel.